Traces Of Life On The Moon? Was there life on moon or are the Apollo samples contaminated? 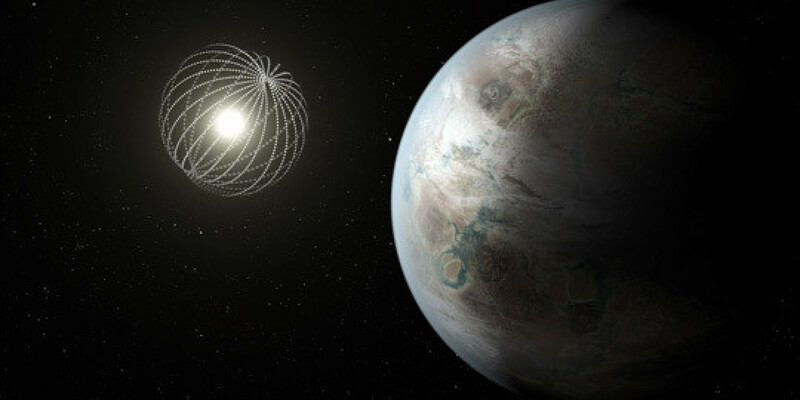 So far there are no signs of life coming from the ‘alien megastructure’ star Sharing the science that matters. 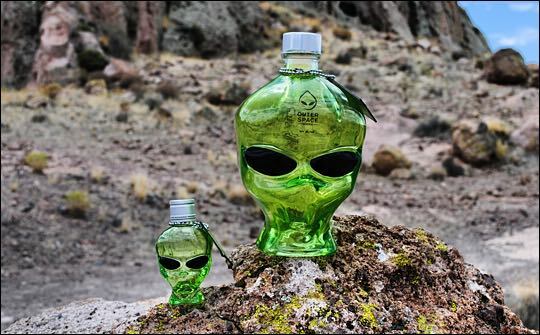 What Was At The Root Of Ronald Reagan’s Obsession With Alien Life? 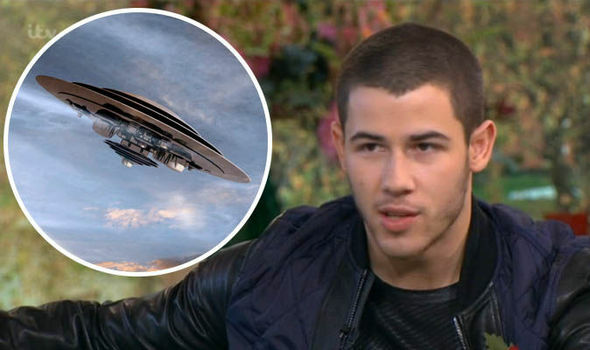 Nick Jonas reveals passion for UFO hunting as he admits to encounter with flying saucers SINGER Nick Jonas has admitted a secret passion for UFO hunting as he revealed he’s had his own encounter with flying saucers.